A recent report in the automotive industry states that major fuel stations under CIPD (Consortium of Indian Petroleum Dealers) will remain closed on Sunday. 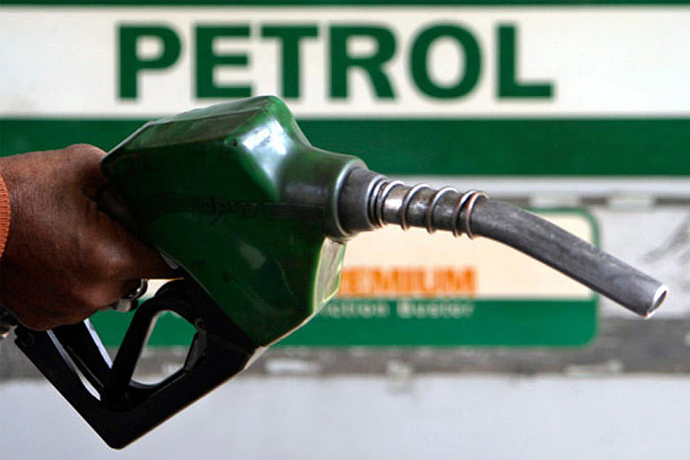 The move came after the figures regarding the consumption of fuel in last fiscal was revealed. They wish to reduce the consumption of fuel by closing down on Sundays. If this doesn't sound good to the ears, the real scene behind this move seems to be no increase in the dealer profits, even after getting assurance for the same many time before in the country. 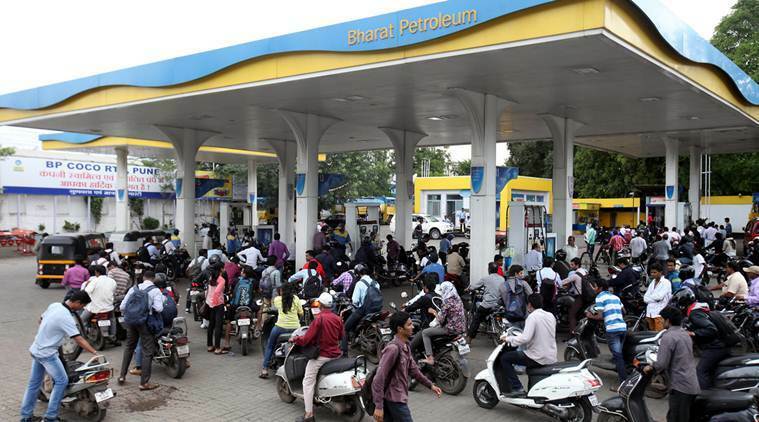 25,000 pumps are under CIPD in south India itself while they have announced that fuel for Ambulance and other emergency services will be readily available. All India Petroleum Dealers Association is not supporting the move as it will cause a lot of disturbance among the masses. The consumption of fuel may not reduce as people will fill up their tanks to a higher level of Saturday than before. Also, the consumption of fuel can only be reduced by using hybrid modes of transport.